I visited this little Graveyard for the second time since the summer of 2012. Realizing after the first visit, and another year of research; that family are interred there. The first visit left me with a rather uneasy feeling as though I was unwelcome! This last visit was very different; for some odd reason I felt surrounded by love! I have photographed and recorded all of the headstones in this Graveyard, some are legible and some not. 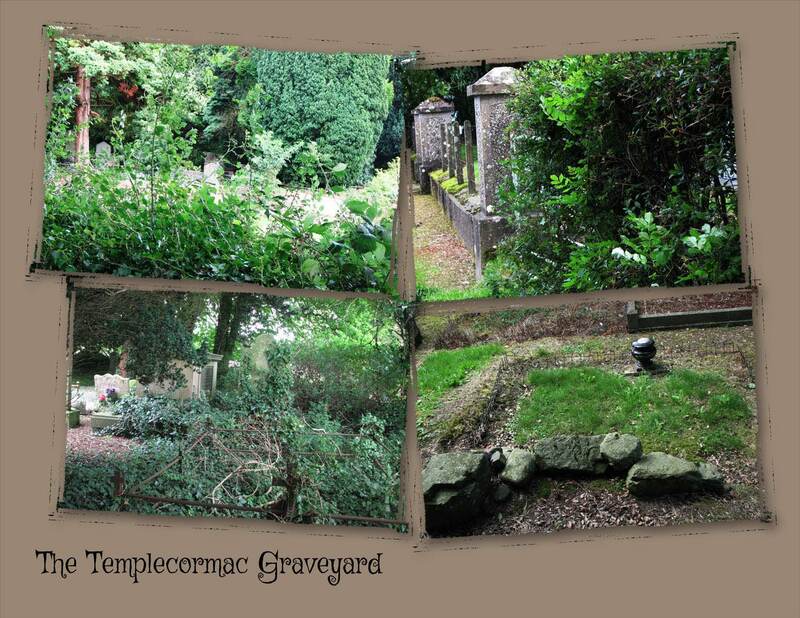 If you have family buried in The Templecormac Graveyard feel free to get in touch and I will be happy to send photos! 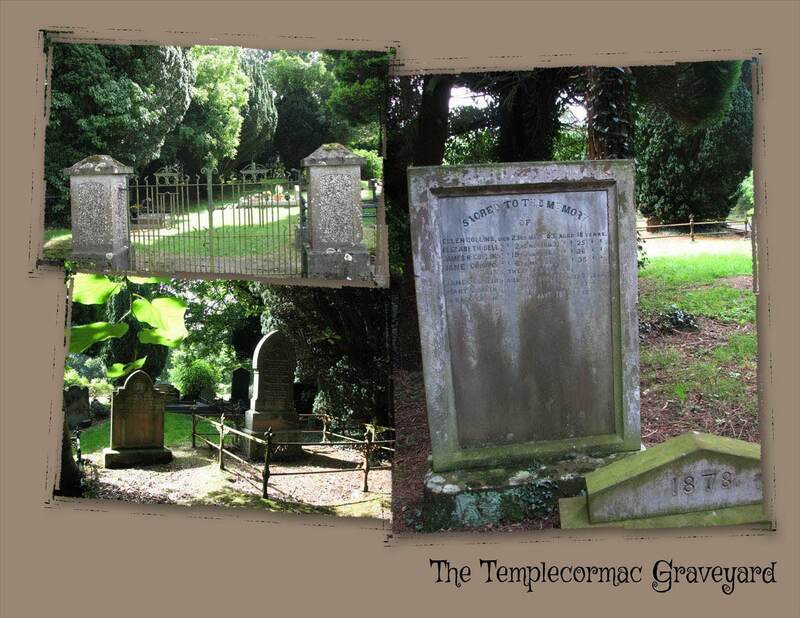 This entry was posted in Burial Records, Co. Antrim, Family History, Geneaology, Ireland and tagged Co. Antrim, Family History, Ireland, Scott Family, The Templecormac Graveyard, Upper Ballinderry. Bookmark the permalink. 6 Responses to Wordless Wednesday! 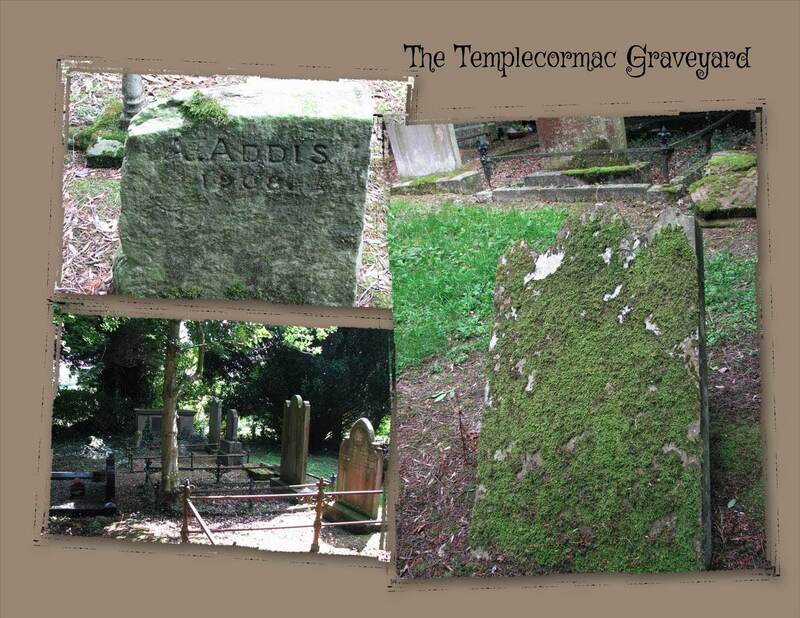 I have added Temple to http://billiongraves.com if you would like to add the headstone photos to it Colleen? I have added photos for Trummery thus far and I will hopefully add a few more in the surrounding area including the Middle Church. Hi Killultagh? I have photographed many of the cemeteries in that area. Unfortunately, at this point in time I don’t have time to enter them into the billion graves website. If there is anything in particular you would need or like please let me know via email and I’ll try to help you out. Thank you for reading my blog. I have taken photos of interest to my own tree but it is simple enough to upload photos to the website and allow others to transcribe them.